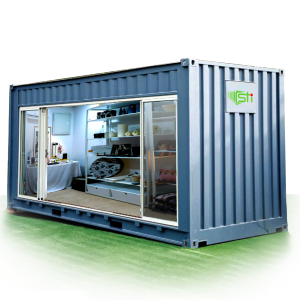 We create modern portable offices and studios from Shipping Containers. Our commercial spaces are customised to suit your specific requirements. 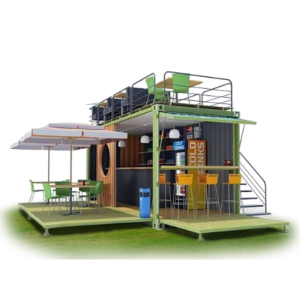 SuperTech Industries manufactures stylish and unique container cafes. Our experts keep in mind your specs and plan a well organised cafe combined with an excellent ambiance for the customers. 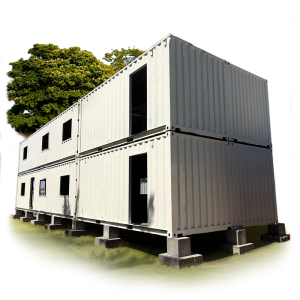 We can customize any design in accordance to the customer’s requirements, resulting in innumerable, uniquely-designed shipping container homes. Design Driven We manufacture aesthetically appealing and uniquely designed container homes, offices and pools. Our space saving solutions are cost-effective and help you cut down your construction budgets significantly. Complete Solutions Right from the design to implementation, approval and construction, we take care of all the details. We manufacture aesthetically appealing and uniquely designed container homes, offices and pools.